When playing Video Poker close to 100% of your wagers can be paid out to you. 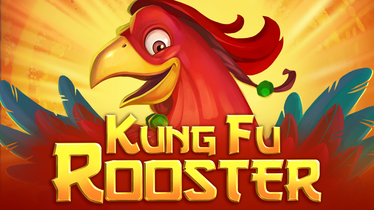 So why do online casinos offer this game? Well because the typical player follows his or her gut feel and whims and this doesn’t pay off. You can stretch your play considerably, until you have a lucky strike by following a plain strategy. When you get a Royal Flush you are considered lucky. 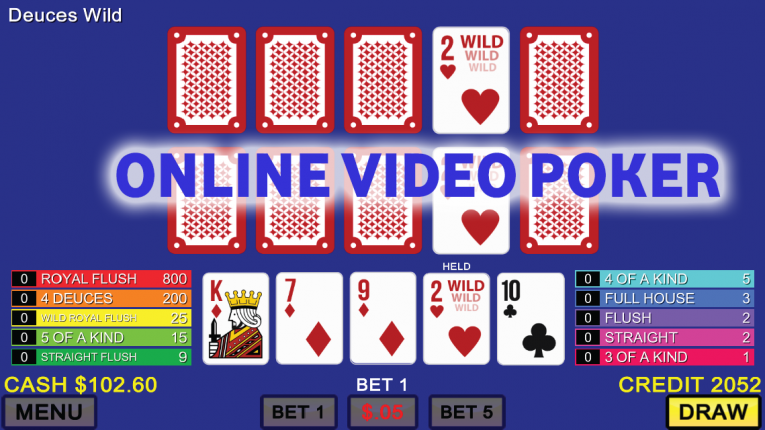 For a brief strategy on how to enjoy the game of Video poker keep scrolling. In order for a pay-out your original versions of Poker required Two Pair or Better. By increasing the pay-out schedule to include a high pair, Business boomed. After this change, several different varieties developed. To play video poker is easy. Once you have made your bet, which is one to five coins, the first five cards are dealt. You now choose which of the five cards, if any you want to keep after which you draw replacement cards to obtain your final hand. 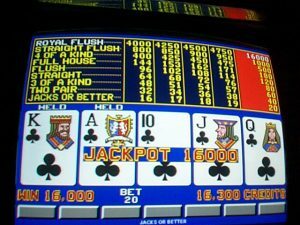 You will get paid according to the value of your final hand as the video poker machine will recognize the status once all your cards have been dealt. 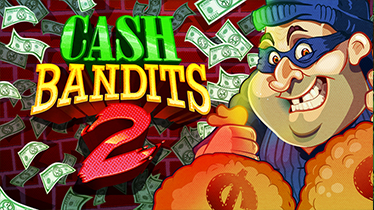 Our strong advice -always play for maximum coins as the pay-out line always rewards such play! By looking at the table you should only play where the 9/6 pay tables exist. Because of the advent of multi-hand games however, many casinos have moved to, for example, 8/5 for the 100 hand game. Should you get a 100 hand machine where the 9/6 exists then play it and then you can see why the odds have been reduced by so many of the casinos. Keep in mind that pay tables differ as well as game type. 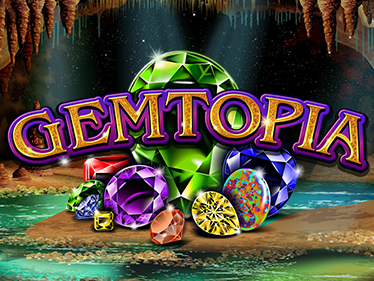 Nevertheless by simply looking at the pay tables you can play and have far better pay-out rates and therefore spread the number of hands you can play. Quite a few of my friends have preferred playing bonus video poker where the odds are higher for getting 4 of a kind for specific quantities. However for me, I prefer Deuces Wild, but then there are those that prefer Joker Poker, so it simply is a matter of finding the game that you enjoy the most. That’s why the “Play for Fun” mode was invented!